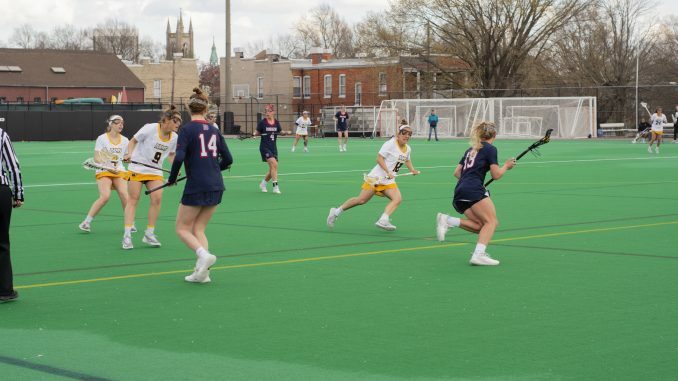 Growing up in New York, junior attacker Jessica Del Rossi didn’t play lacrosse until she was in third grade, when one of her friends showed her the sport. The North Massapequa, New York, native played lacrosse and volleyball at Plainedge High School, playing with five Division I players. Del Rossi gained leadership experience as captain of the volleyball team. Del Rossi was drawn to the Black and Gold because of VCU’s campus. During her freshman year, Del Rossi was a key playmaker for the Rams. She logged six goals in a game against Duquesne and also tied for second in scoring during that campaign, logging 36 goals. Del Rossi has also improved her own skills during her time in the commonwealth, specifically her ability to lead. The team was a great place for the then-freshman to settle after she arrived at VCU. 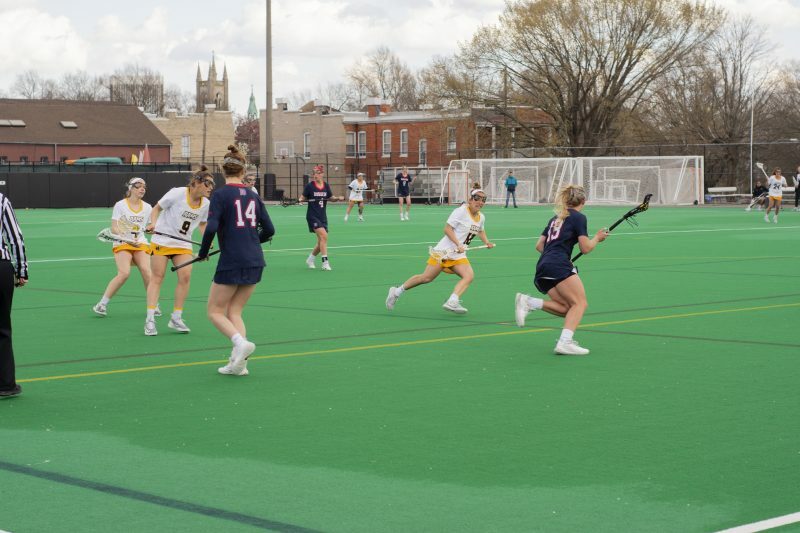 Del Rossi also considers lacrosse an occasional escape from typical college life. The attacker said the team has gradually evolved over her career and that losing to important opponents motivate the entire roster. She has also helped mentor rookies by having lunch with them and giving tours around campus. A number of those recruits ended up choosing the Black and Gold, she said. Del Rossi said she takes a lot away from lacrosse and her career in it.